We’re busy every weekend from Memorial Day through July 19. That may be normal for many of you, but we’re not usually such social butterflies. Why so busy? We have a soon-to-be high school graduate, leading to multiple celebrations—one for her and many for her friends. We’re also attending two birthday parties, a baby shower, and a wedding. I’m going into this exhilarating whirlwind of activity also knowing I’ll be supplying salads and/or desserts and drinks for three of the events. 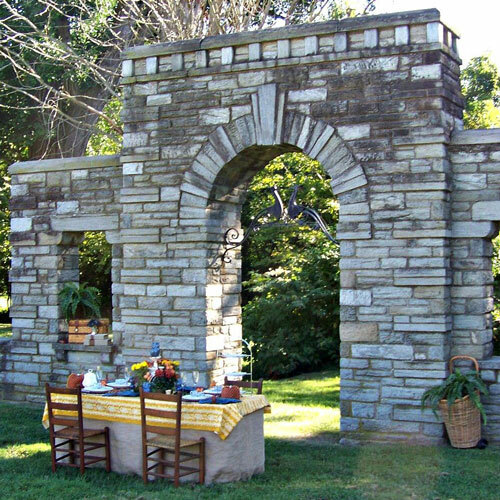 And I bet I’m not the only one out there who has a busy summer of entertaining planned. 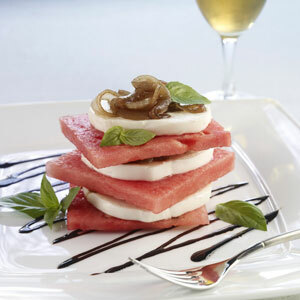 Last Memorial Day we featured our most popular recipe story ever, Watermelon Recipes for a Fun Barbeque! This year I’m spotlighting another of my summer favorites, peaches! You’ll be able to get peaches starting about now through October from your local grocery store. 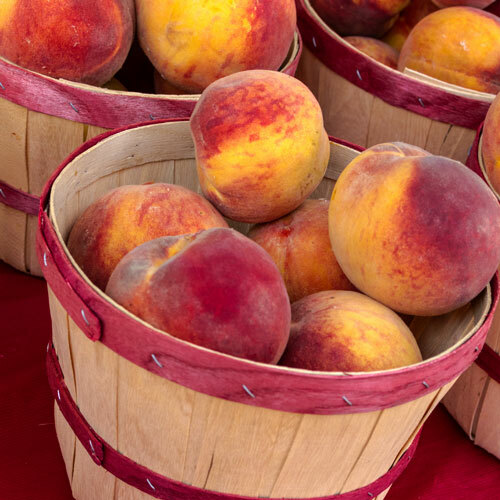 Here in Michigan, our farmer’s markets brim with peaches in July and August though we’ve got “early birds” and “slow pokes” in June and September. By the way, I think it’s just “peachy” (pardon the pun) that a large peach has fewer than 70 calories and is a good source of vitamins A and C. This means that you can feel good about eating them raw though the recipes below do add fat and sugar. 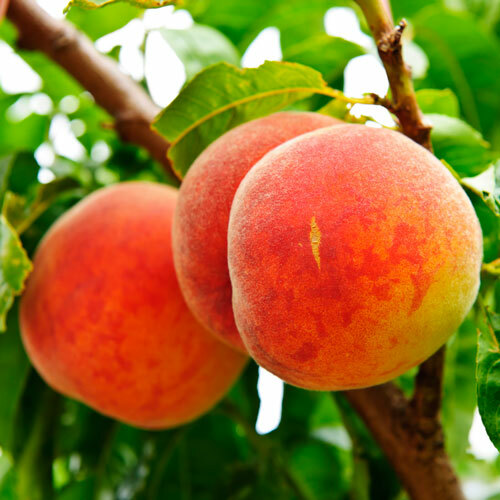 Read some fun peach facts from WebMD.com here. 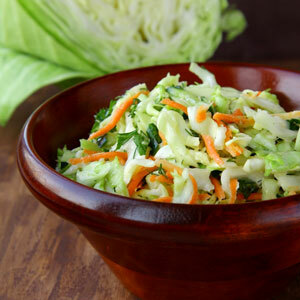 Every summertime barbecue needs a light and refreshing salad. 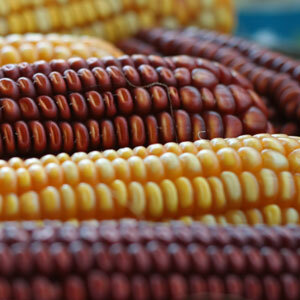 All the ones below would be perfect companions for grilled meat, fish, or chicken. 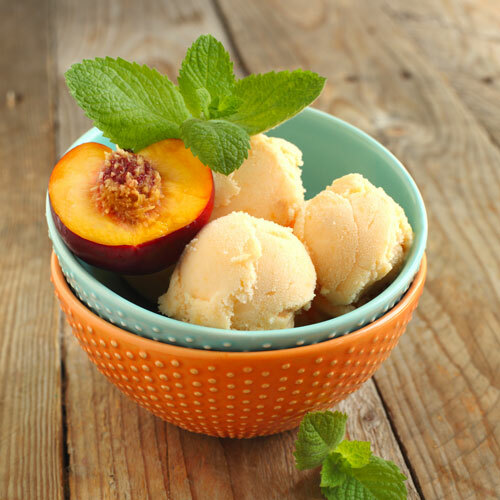 In addition to fresh peaches, many include nuts or cheese, and the cheery yellow peaches contrasting with the salad greens look as pretty as a summer day. Of course, peach pie is always a winner and if you’re lucky, you’ll have leftovers for breakfast. (To be on the safe side, bake two.) But there are lots of other sweet treats you can make from peaches as you can see below. 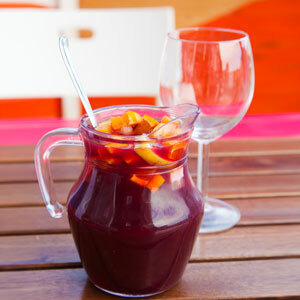 We’ve already mentioned that peaches are filled with vitamins A and C, so why not get them while you drink? Whether you choose a drink with alcohol or not, we’ve got some great choices below. Here’s a great list of peach smoothies from yummly.com. 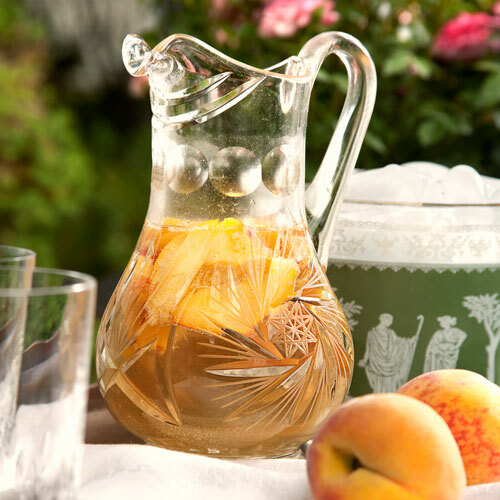 For an extensive list of peach cocktails from yummly.com, click here. 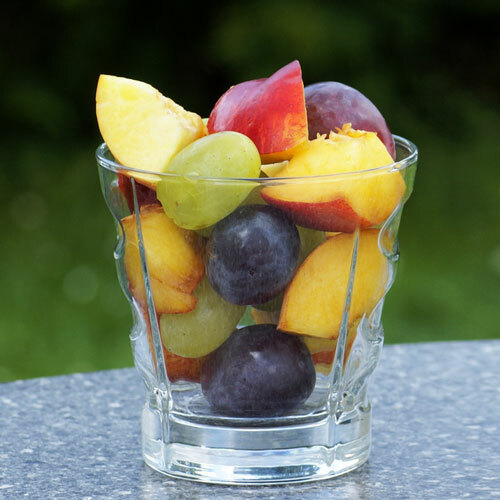 If you’ve got a favorite peach salad, drink, or dessert, take a picture on your patio and post it on our Facebook page. Bon Appétit!